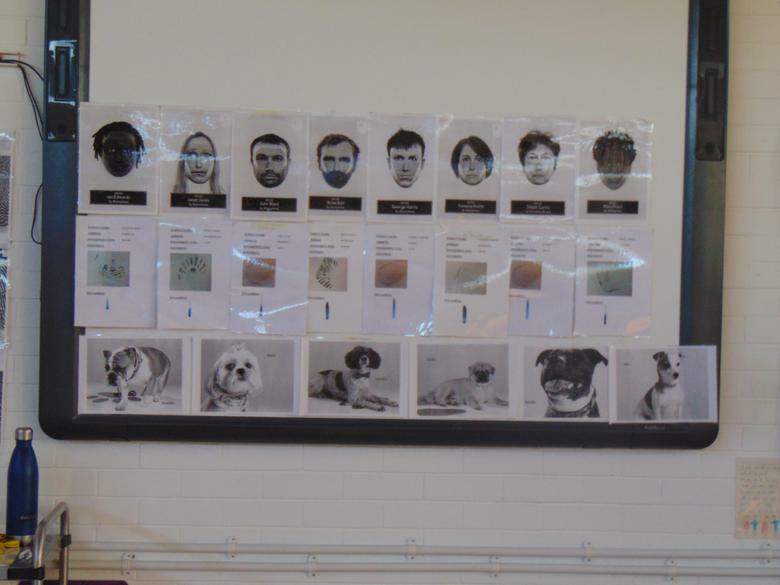 Who stole the Dog? 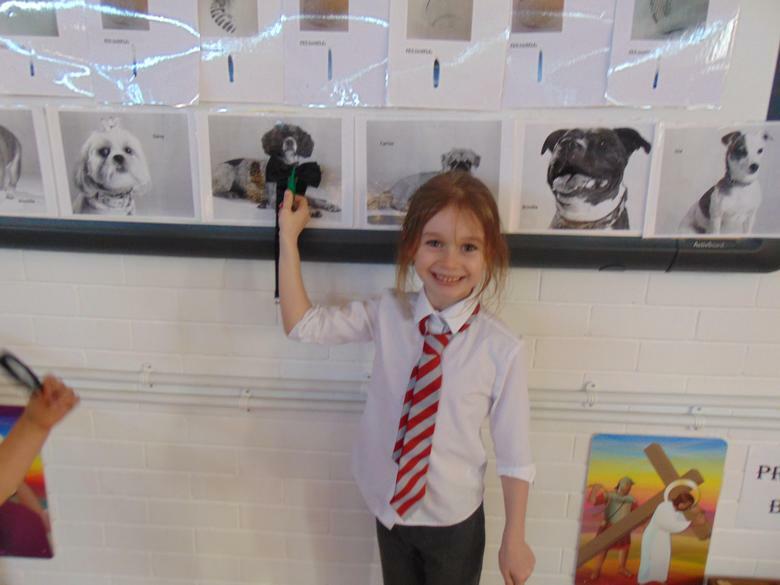 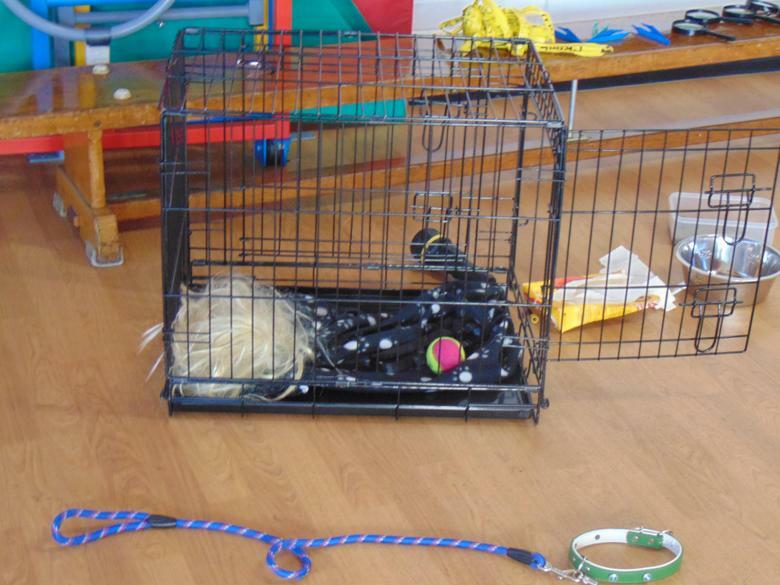 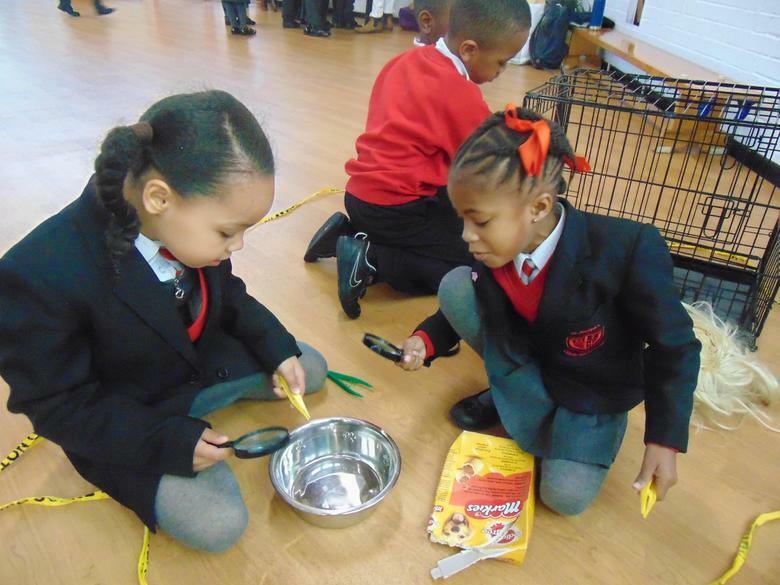 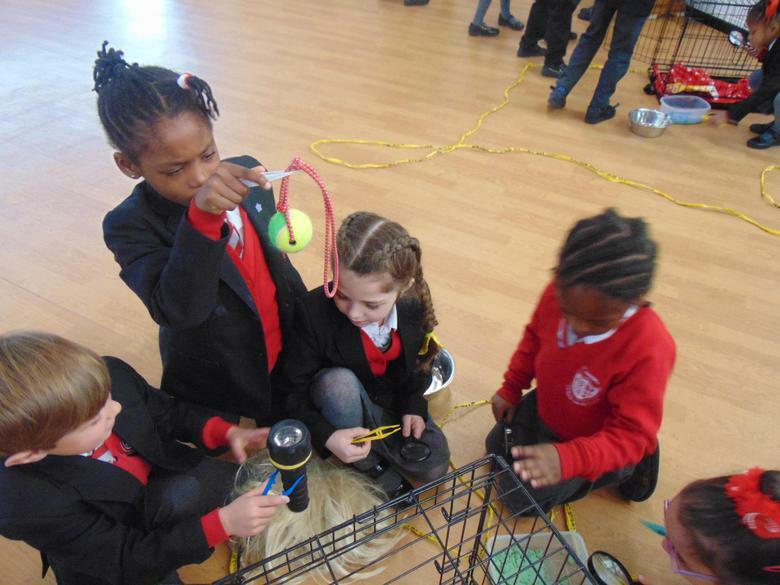 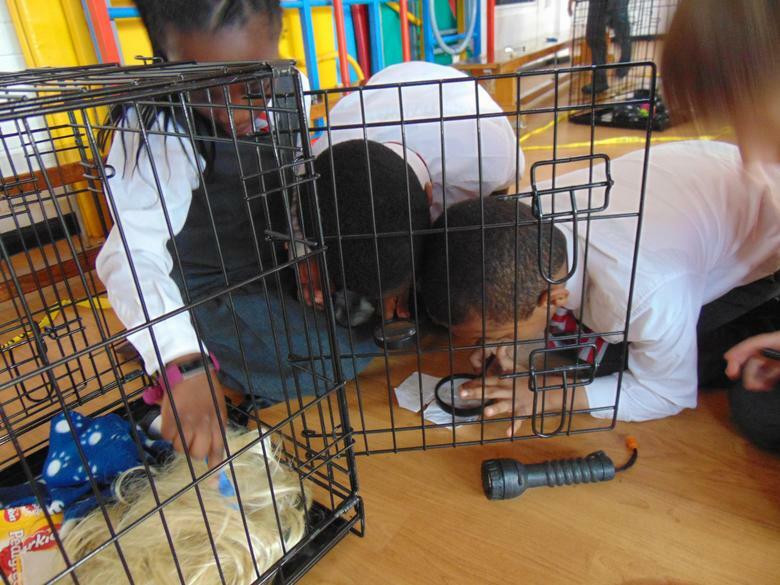 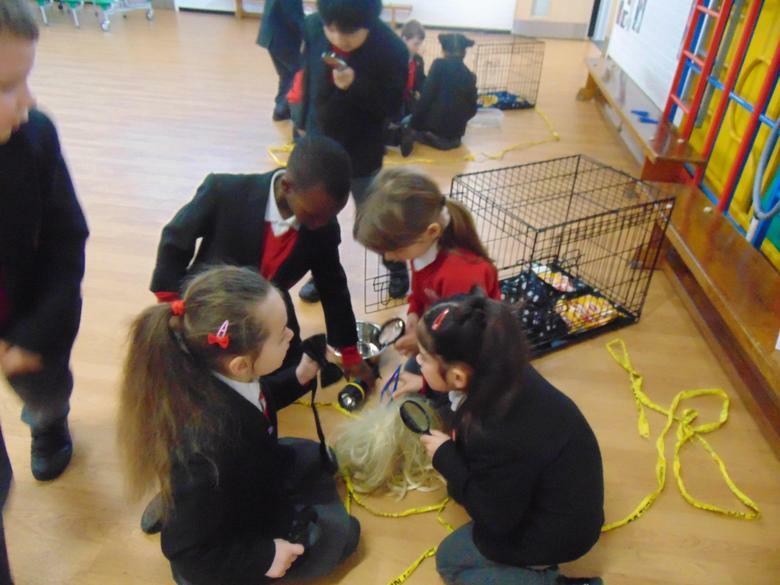 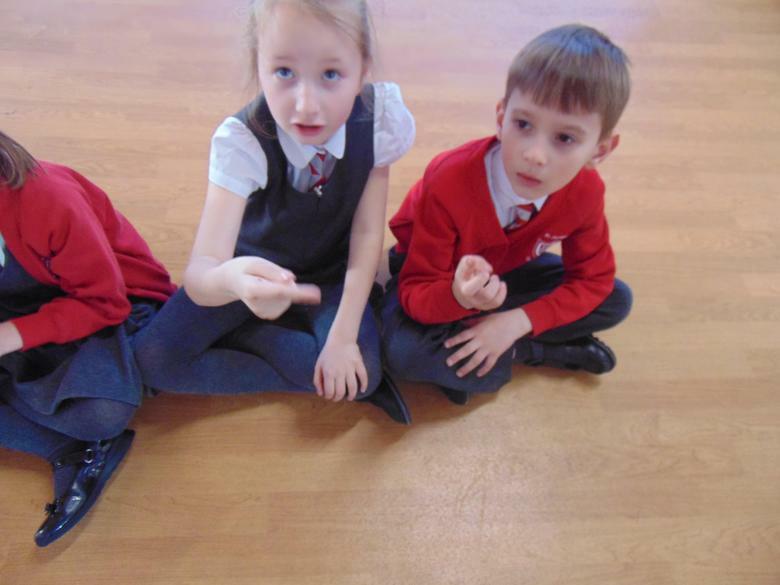 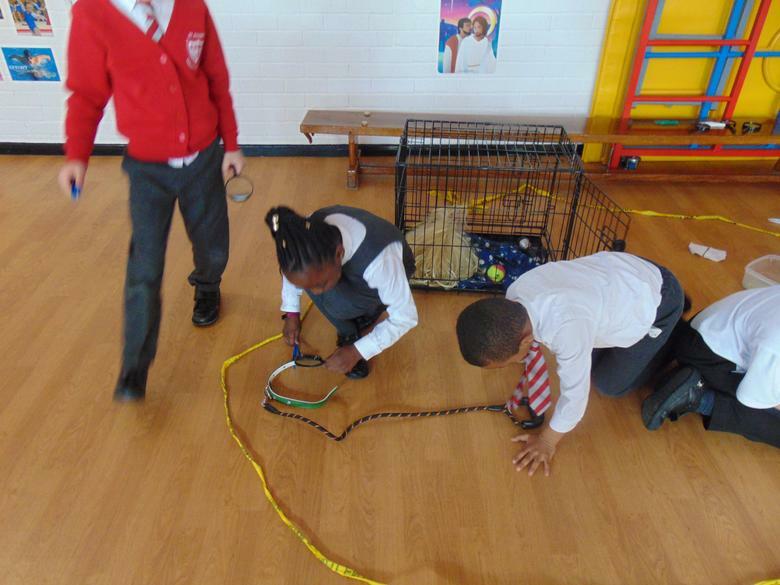 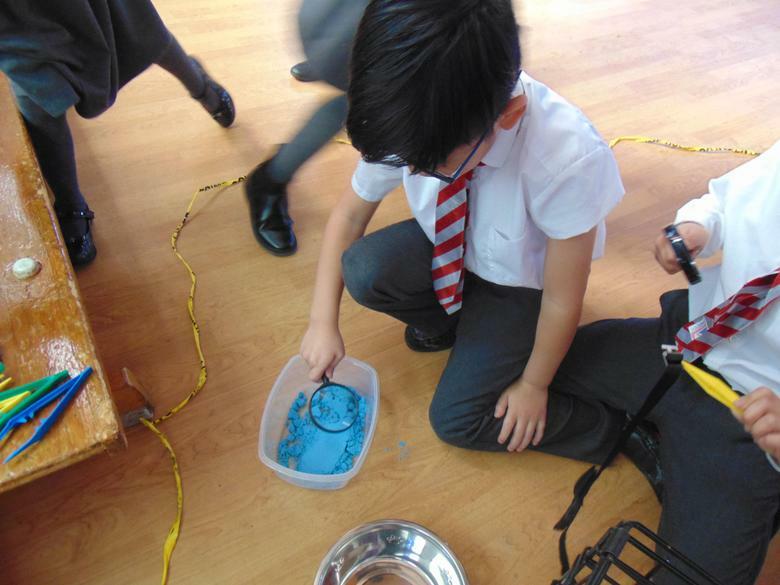 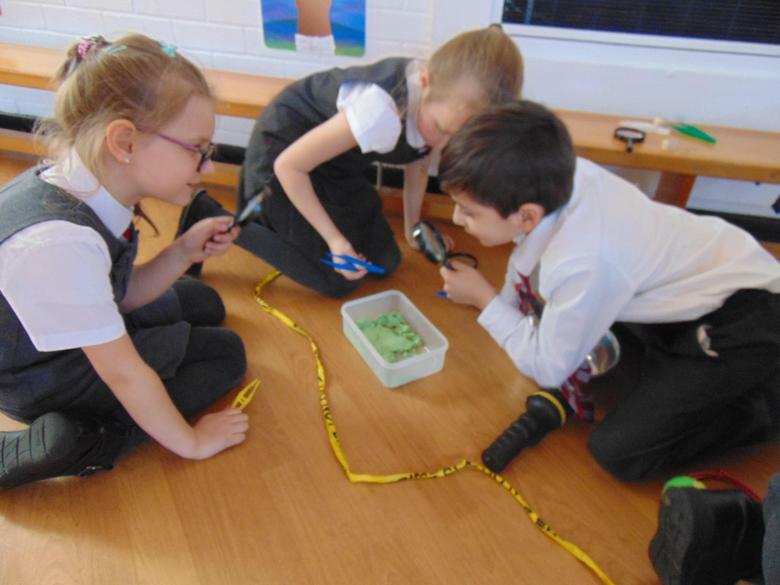 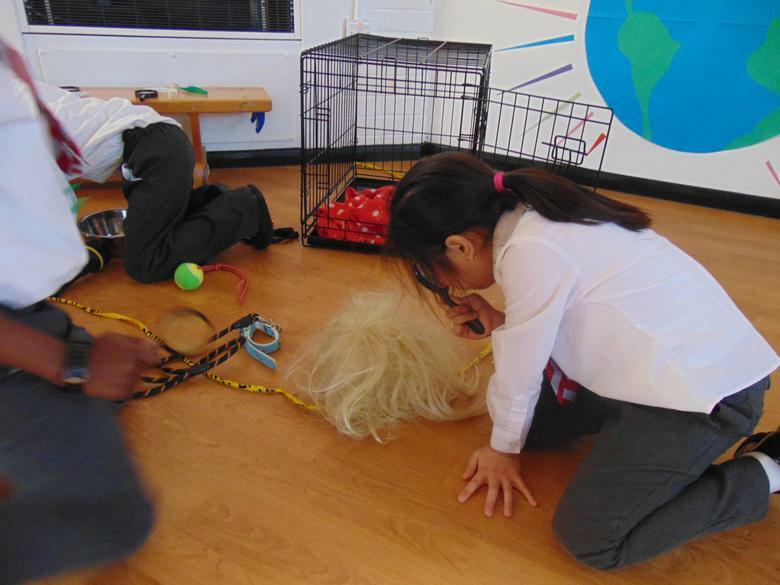 The children enjoyed using their detection skills to examine evidence to see who had stolen the dog. 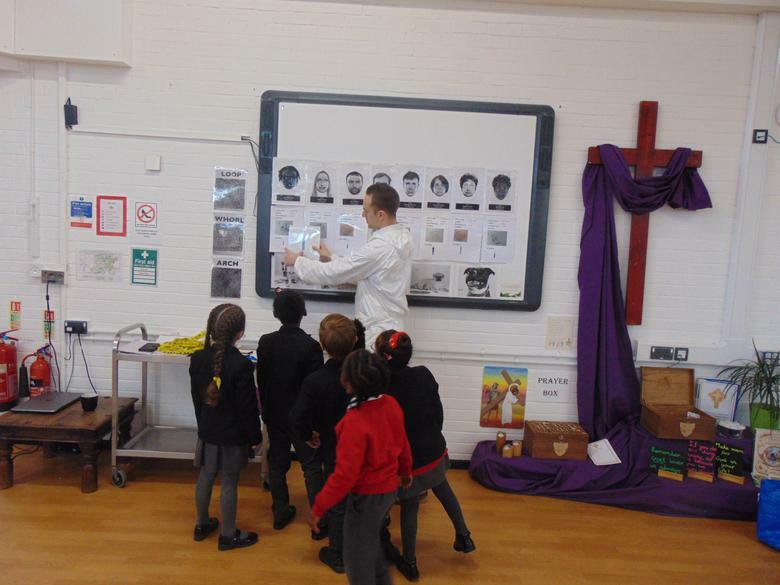 They looked at finger prints and other clues left at the "crime scene" to deduce who the police needed to arrest.